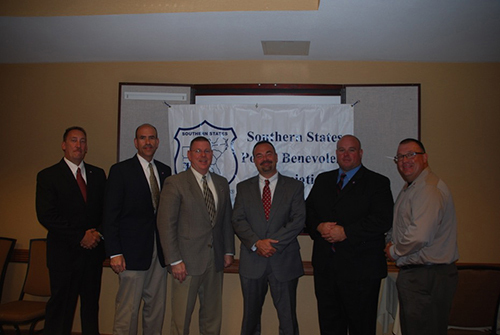 On September 19th, the Spotsylvania Chapter of the Virginia Police Benevolent Association held a political screening for those candidates running for Board of Supervisors and Commonwealth's Attorney. During the screening process, Travis Bird, Joe Kingman and Tim McLaughlin demonstrated why their experience and values make them uniquely qualified to represent the voters of Spotsylvania. They also demonstrated that they are committed to making strong, effective law enforcement and the safety of the community a priority in their campaign. 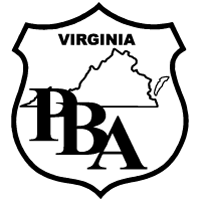 That is why the Spotsylvania Chapter of the Virginia PBA is proud to announce their support by endorsing Travis Bird for Commonwealth’s Attorney, Joe Kingman for Board of Supervisors – Courtland District, and Tim McLaughlin for Board of Supervisors – Chancellor District. 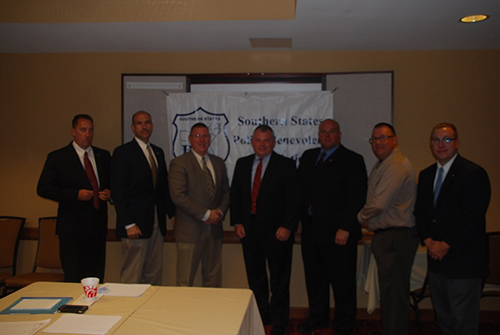 "Travis Bird's, Joe Kingman's and Tim McLaughlin's knowledge and experience on issues that are important to law enforcement professionals makes them deserving recipients of our endorsement. 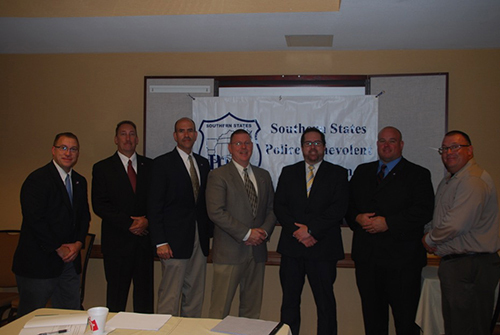 The Spotsylvania Chapter of the Virginia Police Benevolent Association is proud to put our support behind these candidates and asks that the citizens of Spotsylvania do the same," said Spotsylvania Chapter President Tim Bryner.